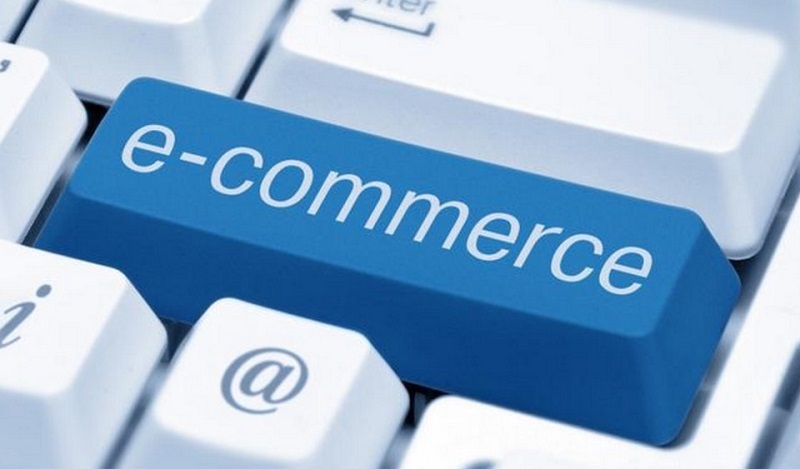 It is easy to start an e-commerce business. But, sometimes it seems to be hard to grow it. But, throw away the negativity right now. It is the era of online accomplishments, and digital marketing has made it much more comfortable than before. Of course, it is not a cup of tea, but it is also not rocket science. If you follow a few simple random techniques, you will definitely get the success you desire in your e-commerce business. These techniques can provide your enterprise the right audiences the products you want to sell through your virtual store. The first thing that is required to be considered in this regard is where to start. This is the most crucial step because if the beginning is good, rest of the process becomes easier. So folks! Here are the aspects you need to consider for making your digital marketing strategies. 1. Targeting: Whom you target is the primary concern to follow. It makes clarity about many things. It makes your efforts concentrated, which results in business earlier as compared to the situation when you try to promote it to the irrelevant audiences. For example, if your ecommerce website deals in fashion garments, you need to approach the audiences, who are interested in them. 2. Connecting to the Target Audiences: Next step, on which you need to work, is to get connected to target audiences. For accomplishing this goal, create business pages on Facebook, business profiles on Twitter & Instagram, and similarly, show your presence on other social media platforms also. 3. Proper Website Design: Website design is an aspect that is worth considering. Your website is your business spot on the web, so you need to make it impressive enough that the visitors who land on it via search engines or by clicking your link on social media or other websites, they could stay there for some time. It can help you in turning them into your customers. The individuals prefer to leave site soon if that is not impressive enough. Once you complete these steps, proceed toward the ecommerce marketing strategies for the accomplishment of your goal, which is to grow your business and take your ecommerce website to next level. Let us look at some of the e-commerce marketing strategies, which you can use and can make your business worthwhile. In the points above regarding the initial steps, we talked about choosing the target audiences. The next step is the work according to the target audiences. Consider if your target audiences are local, national or global. For the local audiences, the marketing techniques remain different. But, in the case of ecommerce business, it is very rare to just local audiences. 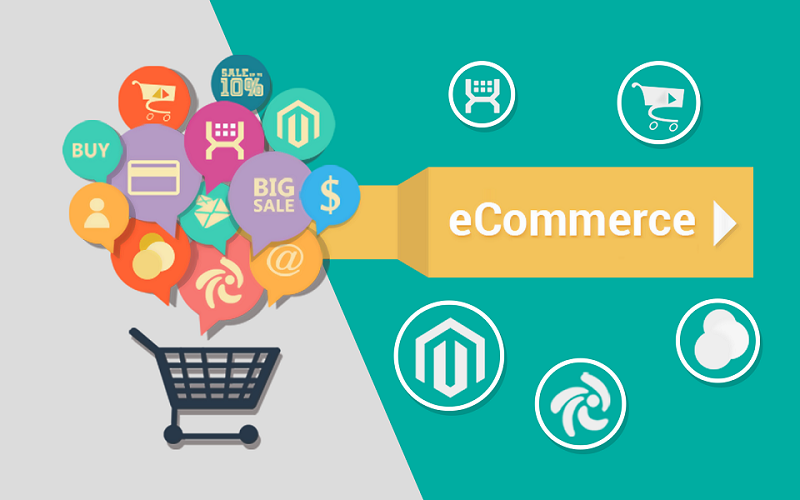 The e-commerce business is usually established to make customers from different parts of the country or world. Even some conventional enterprises upgrade them to ecommerce to be global. The other aspect is to work according to the passion of the audiences. Connecting to audiences is not enough. You are also required to get engaged with the audiences as far as possible. Different ways can be used in order to engage audiences. The two ways talk is first required. On the social media pages, post the stuff to engage audiences. 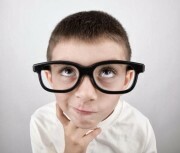 You can ask questions to the audiences about what they find interesting. Moreover, conduct surveys to know their opinions. Answer the queries of audiences if someone asks you the questions. Adding the links of your website is the best way to tell people about your ecommerce site. Check some quality website and provide the links along with some information. Social media is undoubtedly the best mean to connect people so adding the links there can be the best idea. On the other hand, check the websites where people having the interests in your website arrive and try to add the links in their comment sections, etc. Moreover, you can tell people about your website in your blog posts and articles on certain websites. This adding links procedure is not only helpful in alluring the people of the visitor of your websites but also to provide the backlinks to your websites, which can further be helpful for your website in the search engine ranking. If your links are added to their sites by other webmasters also then it can be more helpful for you. For this purpose, you need to add more and more informative content on your website, which will convince some open-minded website owners to add your links to their blog posts and articles, etc. Choose the online forums, which are relevant according to your business and promote your website there. These relevant destinations can be the social media forums being run by others, other internet forums, the comment spaces of the articles and blogs with a similar subject. But, always remember that what you post should be along with the interesting and informative content and don’t become the bot to paste the links only. Blogging is one of the best means of the era to convey your view among the audiences. It is also a perfect way for product and business promotion. So, start some blog spaces and educate people about different themes regarding your products and industries. Also, tell about your products time to time. Try to solve the queries of the individuals in your blog spaces, which can be a convincing factor for them to buy your product and to turn into your customers. Do blogging on popular websites such as Blogger and WordPress, plus create a blog space at your own website. Sharing the guest posting is the way to make a good rapport in the market. Contact the webmasters who accept the blog post. Write the blog posts on their websites. On the other hand, accepting the blogposts on your website can also be an excellent way to popularize your website, and it may also be one of the perfect ecommerce marketing strategies for you. The keyword strategies play a significant role in your website promotions. Select the keywords keeping the common phrases that users search in mind. The keyword strategies can be made via different tools available on the internet such as Google keyword planner. The other way that is very important is to add a few words in the Google search box about your product and place where you are based in, and you will find the words, which are searched most by the individuals. On the other hand, you can make your own guesses by keeping yourself in the place of the customer. Observing market trends is also necessary to keep you updated and to make new ecommerce marketing strategies. Keep track of the activities of your competitors also. These activities help you in knowing what you is new can do that is better from them as well as your business. Besides, market trends are also helpful in understanding the inclinations of the customers and to work according to them. Not to mention, the individuals who purchase your products are from the real world. So, you can do the promotions around you with the help of banners and pamphlets. Minimum 90% of the population of today is tech-savvy. Everyone wants to get products at their home in the present scenario. So, they will like to come to your website for purchasing the products if the need. Another aspect is that the website links on the online create enthusiasm among the individuals. Of course, they cannot click on them, and they have to type manually, but they give an impact on their minds. When you get the visitors from these offline sources, it will also increase the traffic over your website, which is a wonderful source of online promotion of your website. Of course, except for the last one, which is offline, it may not be easy for you to make online ecommerce marketing strategies for your firm. You can approach the digital marketing companies for this purpose.